Changing colors in circular knitting creates a step, or “jog” in the work. Since rounds of knitting do not nestle on top of each other like stacks of plates, special care must be taken to minimize the interruption made when a new color is introduced. This trick is quick and easy to learn in this short video lesson. Stripe on!!! Work the technique in the same manner as in the knit stitch. Lift the right leg of the first stitch in the color change round (either a knit or a purl) and work it together (k2tog or p2tog) with the first stitch of the second round. Happy knitting! This technique and video have made a huge difference in getting rid of that jog! Thanks for posting it! Got a question though. Is there a way to do the same type of thing when following a garter stitch row in the round? I purl a row, change color and knit the next row, but am unsure what to pick up from the purl stitch. Any help would be appreciated! Thanks! With stripes only two rounds high, it is a bit difficult to benefit from the technique. Stripes of two rounds each. This is my first time knitting in the round and also using magic loop. I was feeling pretty pleased with myself for finally giving it a go, as previously I have balked at it. I’m only knitting legs for a doll, so it’s no major problem, but I’d like to get it right for future projects. Someone else has suggested the traveling stripe – maybe I’ll try that. Thank you for your video – I’m very grateful for all help that’s offered on the internet. Hmmm…it should still work with the magic loop. How many rounds high are your stripes? for me as I am knitting with 16 stitches using the magic loop. I’m still getting uneven stripes. Any suggestions? 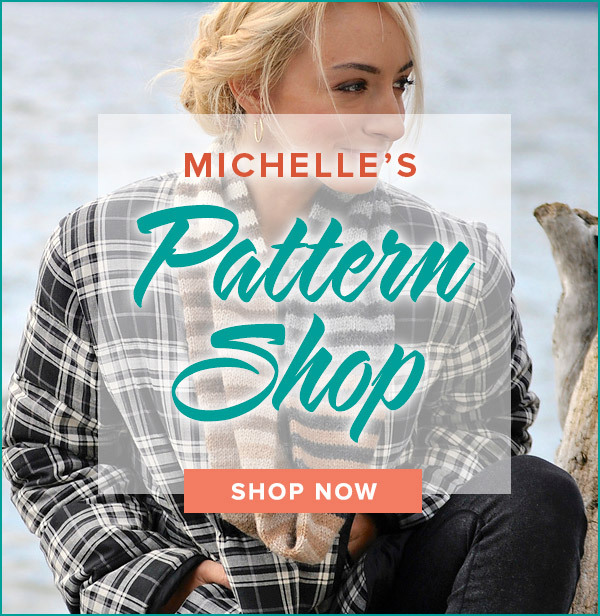 I am happy to help you as you knit for such a worthy cause! Thankyou for such an easy to follow video on the “Jogless Stripes”. Being a fairly new knitter, I just listened to everyone that told me that’s what happens when using a circular needle. Making hats for the “Warmth for Warrior” program , I wasn’t happy sending my hats to our military with uneven strips! So Thankyou again for such a clever way of getting rid of those uneven strips…..now I look forward to changing colors!! Some people are having problems with then new Apple updates. The problem is usually solved by refreshing your browser. Please let me know if you get access – I want to help! My videos are also accessible from Youtube. Could not get the video to download. DRATS! Any suggestions? very helpful instructions and videos . thank you so much! Thank you so much for clear instructions on many techniques. Michelle; Thank you once again for showing how easy a technique is. Sometimes you can read about a technique a dozen times and never get it…. I watch you doing these great techniques and voila’ it gets thru to my brain….. bless you! 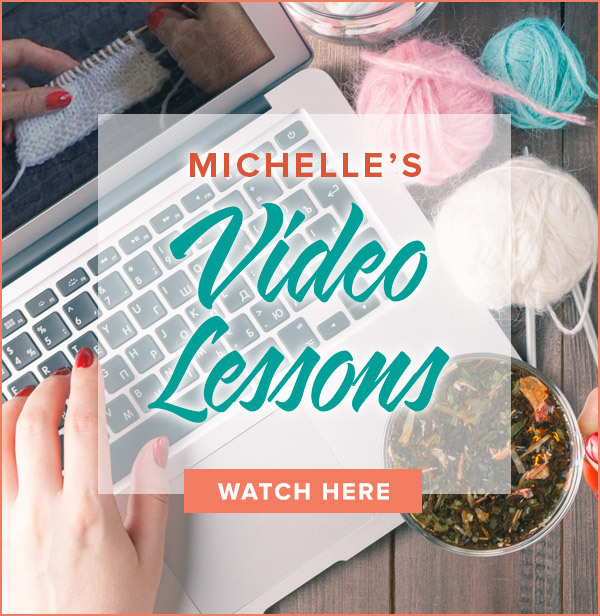 Your videos are the best of any I’ve come across in my two years of re-learning to knit! Please keep up the good work. Thank you. Thank you! I wasn’t sure if I was doing this correctly. Your video is very clear and showed that I am, yay!